February 2011 -The economic downturn of 2008 impacted nearly every aspect of worldwide business, and the A/V installation sector was no exception. Themed attractions certainly saw their attendance fall in 2008—although it seems to be recovering nicely now. Two things helped them weather the storm: guests’ tendencies to take “staycations,” visiting local facilities they might have skipped before; and the addition of major new attractions, Harry Potter at Universal’s Islands of Adventure being the prime example. The major reworking of Disney’s California Adventure will also bring in new crowds, as will Walt Disney World’s new Fantasyland, a factor in what is turning into a bit of an arms race in Central Florida, with the Legoland Park also on the horizon. Not all A/V companies were hurt by the recession, however. Suppliers with well-targeted and well-timed products actually thrived. 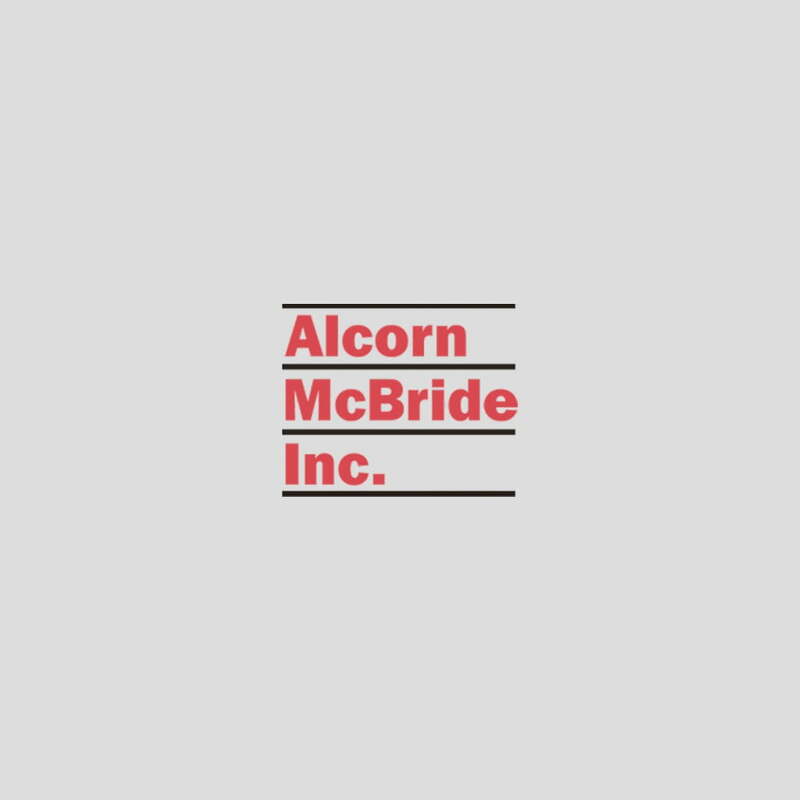 For example, Alcorn McBride just completed the two best years in our 25 year history, the most recent one breaking breaking our previous record by more than 25%. What accounts for this growth? Mainly two things: having the right products at the right time, and our laserlike focus on customer service. The current (and probably brief) craze for 3-D presentations has benefited our high-definition players, because they guarantee perfect frame sync and require no maintenance. The tsunami of ethernet-based equipment has benefited our new show controller line, because it, too, is ethernet-based. And the trend toward thousands of channels of lighting control to accommodate complex new LED lighting displays has benefited our new lighting controllers, which can each handle over 2000 channels. It’s a small industry, and we involve every member of our technical staff in both the design and support aspects of our business to make sure they know our customers, understand their needs, and can respond to their challenges. In a tight market, that customer focus translates to repeat sales. And repeat sales are much easier than first time sales. In retrospect, we were a bit lucky to have these products in just the window when they were needed. But on the other hand, we also spent years developing them, in anticipation of that need.